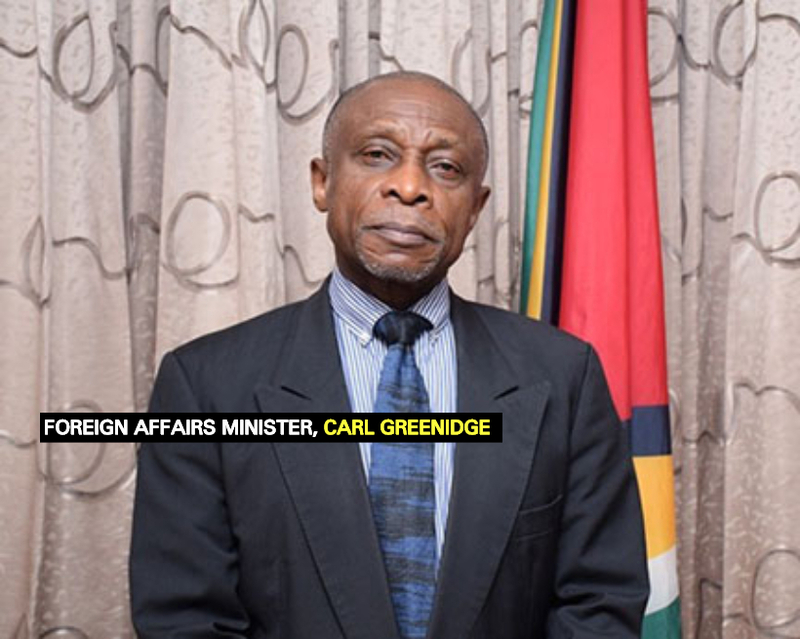 Foreign Affairs Minister, Carl Greenidge, has revealed that the Government of Guyana is not “unduly concerned” about the deployment of Russian troops in Venezuela, even in light of the Spanish-speaking country’s ongoing territorial dispute with Guyana. Instead, he said, Russia and Venezuela both have a right to conduct bilateral relations. The Guyana Standard asked Greenidge to say if Guyana has sought to initiate discussions with officials from Russia to gain a better understanding of its presence in the Spanish-speaking nation. Greenidge did not answer directly on this front but noted nonetheless that Guyana is in constant communication with Russian representatives here and abroad and there are platforms which exist to speak on all matters. In addition to this, Greenidge emphasised once more that Venezuela and Russia have a right to conduct bilateral relations, while noting that Guyana is not controlling the region or trying to do so. “We believe that, as bilateral partners, they should conduct their business in a manner that does not breach international law, contribute to raising tensions in the region and, as the Russians know, the Latin American-Caribbean region is embraced as a zone of peace. Weaponising the region is not the wish among members of the region,” he said. 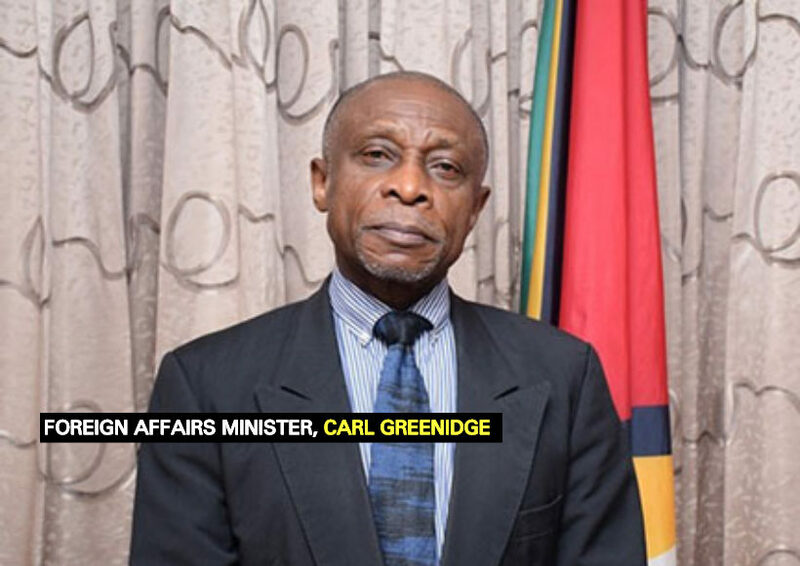 Meanwhile, when asked to say if he is concerned that this is what is taking place where Venezuela is concerned, Greenidge quickly retorted that he is not an expert on military matters. The Foreign Affairs Minister said that where these matters are concerned, one needs to exercise a sense of balance.